Have you recently noticed that your eyebrows and eyelids are drooping, making you look constantly tired? 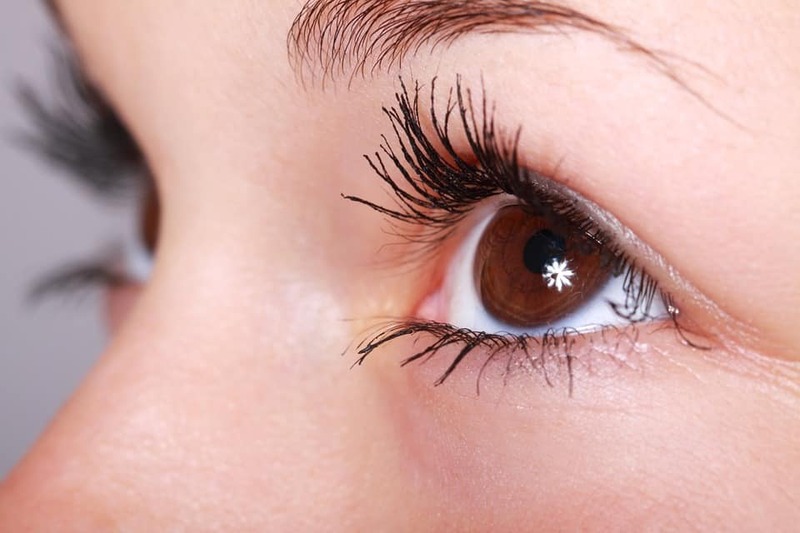 Is your brow sagging or wrinkled, causing vision issues? If you are seeking a long-lasting solution for these facial problems, consider scheduling brow lift surgery with our board-certified plastic surgeon, Dr. G. Robert Meger. * Excess skin on the brow and around the eyes, creating creases and folds. * Eyelids and eyebrows that are droopy. * Deep lines on the forehead or vertical lines noticeable between the eyes. This surgical procedure is performed under general anesthesia. Dr. Meger makes small incisions along the hairline with the aid of an endoscope or video device. Muscles and tissues can then be easily manipulated, resulting in a smoother forehead and overall elevation of the brow, eliminating those unwanted lines, wrinkles and sagging associated with aging. Then sutures, clips, surgical tape or adhesive is applied, in addition to a dressing to minimize bruising or swelling. A drain is also inserted to collect blood or excess fluid that may pool beneath the skin. Each patient’s case is different, so Dr. Meger provides customized care instructions as well as any medication if necessary. Recovery takes about 10 days, after which the patient can resume their normal daily activities. The full healing process takes between 5 and 6 months for elimination of any swelling or bruising. The final result is a smoother forehead that enhances the patient’s appearance, making them look more vital and youthful. Under the experienced hands and techniques used by Dr. Meger, patients who undergo brow lift surgery at our Phoenix clinic can expect to look more alert, youthful and aware. Dr. Meger is an expert at achieving natural looking results so that no one but the patient will know they have undergone a plastic surgery procedure. If brow wrinkles and sagging skin are making you look older and tired before your time, schedule a private and confidential consultation with Dr. Robert Meger to discuss the particular benefits that brow lift surgery in Phoenix can offer you.